Understanding the difference between ITIL vs ITSM and the difference between Help Desk vs IT Service Desk is important if an organization wants to have a clear and accurate view of how it currently provides IT support. This type of knowledge is important for setting short-term and long-term goals for IT Service Management organizations that are planning to adopt ITIL best practices. In the 1980’s, there was a need for IT Service Management best practices since most organizations were migrating or planning to migrate to digital technology. ITIL serves two purposes: to define common terminology, and to define best practices for IT service management. Terminology such as “Incident,” “Problem,” “Change,” “Configuration Item (CI),” and “Configuration Management Database (CMDB),” all come from the ITIL text books. ITIL, which means IT Infrastructure Library, refers to a group of documents that were created to provide guidance and a framework for building an IT Service Management (ITSM) solution. Organizations that support an IT infrastructure can increase efficiency while reducing service management costs by following recommended ITIL processes. To help IT service employees become educated and stay educated, several ITIL certifications along with training is available. ITIL certifications focus on practice and procedure, not product. IT Service Management (ITSM) is not just about software tools, it is about process, people, and technology. Software is a component of an ITSM solution. ITSM software solutions usually come with several components such as a database, business objects (Users, Groups, Roles, etc. ), and a process engine. These software solutions can typically be designed to meet most, if not all, ITIL recommendations. Be advised that organizations exist, such as PINK that evaluate ITSM software solutions to certify their ITIL capabilities. 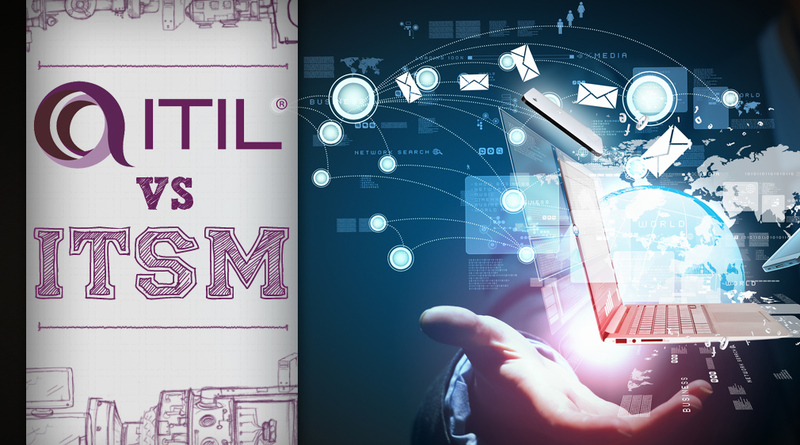 Be sure to choose ITSM tools that are certified if you plan to implement ITIL best practices. Organizations that provide Incident Management without formalizing other ITIL practices are often dubbed as a Help Desk solution while those that follow the majority of ITIL best practices are usually referred to as a Service Desk solution. IT Service Management solutions are constantly evolving to meet customer needs as they mature. Some ITIL recommendations might not be practical for every organization however; when providing IT Service Management, ITIL best practices are a good place to start.